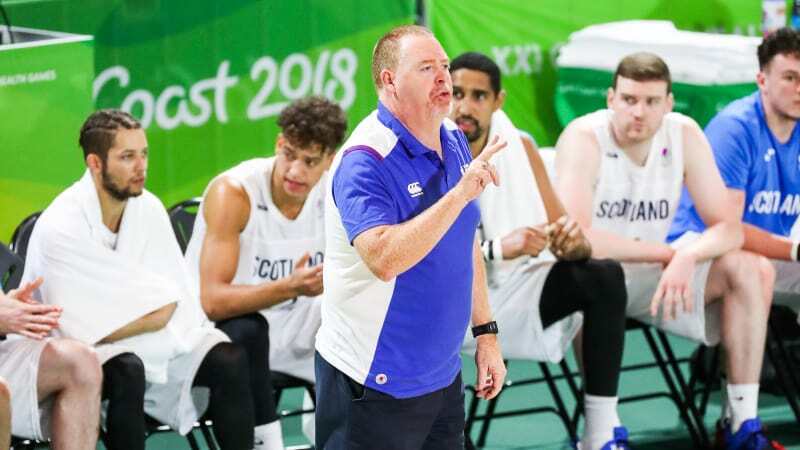 basketballscotland is delighted to confirm that Rob Beveridge will support the delivery of this year’s #RiseNow Coaching Summit on Sunday 26th August. Bevo, who led Scotland to a fourth place finish at the 2018 Commonwealth Games will share his knowledge on building a winning culture via live video link on the day. As well as guiding Team Scotland to a best ever team sport finish at a Commonwealth Games, Beveridge’s accolades also include an U20 World Championship Gold medal where he was Head Coach of the Australian National Team. Beveridge’s side were the only team to beat the USA at the Championships in 2003 and set a record for the biggest winning margin in the Finals. As well as vast International experience, Rob has a wealth of experience domestically, working as Head Coach in the Australian NBL at the Illawarra Hawks. It is an extremely exciting opportunity for Scottish coaches to discuss the key components to developing a winning mentality, and with an impressive line-up having already been announced, tickets are selling fast for this year’s Summit. To avoid missing out on a great day of coach development, click HERE to book your place. For more details on this year’s #RiseNow 2018 Coaching Summit, click HERE.